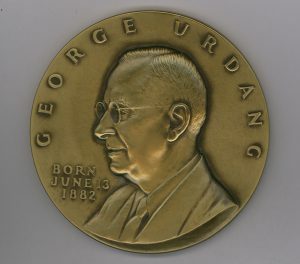 AIHP is now accepting nominations for the Urdang Medal and the Kremers Award, two of the most prestigious awards for scholarly work in the history of pharmacy. The deadline for receipt of nominations is April 30, 2019. The deadline for submitting nominations for either award is April 30, 2019. Complete nominations forms should be emailed to aihp@aihp.org or mailed to AIHP’s office in Madison.